For gardeners in England there is no confusion. Growing conditions are relatively similar throughout the country and they match the needs of most spring bulbs. 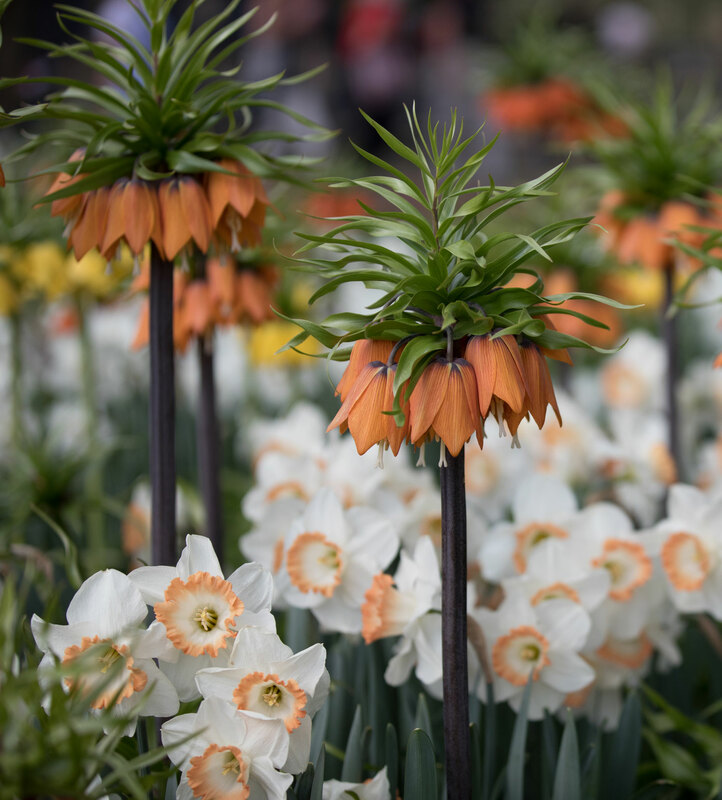 Whether it’s tulips and daffodils or anemones and fritillaria, British gardeners can usually expect these bulbs to act like perennials. But here in the U.S. we contend with growing conditions that are far more diverse. Soils, temperature extremes and precipitation amounts vary widely from state to state and even from county to county. This is the reason bulbs that are perennial in your garden may not be perennial in mine. As with other types of plants, when you can match a flower bulb to its preferred growing conditions, it will be more likely to settle in and stick around for awhile. So how do you keep bulbs happy? 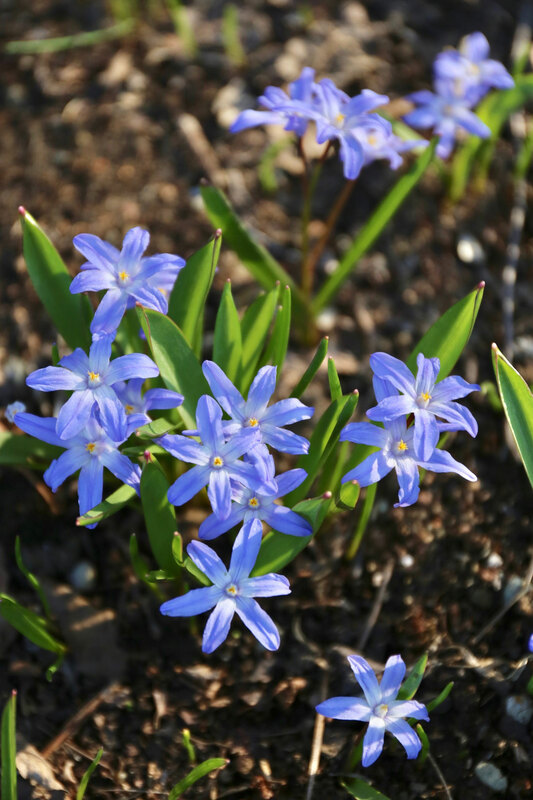 In their natural habitat, most spring bulbs grow at high altitudes in thin, rocky soils that hold very little water. These soils tend to be cool and moist in spring when the snow is melting, but otherwise stay relatively dry, especially during summer and winter. This suits most spring-blooming bulbs perfectly. Moist soil when they’re growing; dry soil when they are dormant. Keep in mind that most spring bulbs (including tulips, daffodils and hyacinths) come from cold climates and also need to go through a winter chilling period in order to complete their growth cycle. Without adequate chilling, the flowers may not be fully formed or may not bloom at all. For bulbs that require chilling, winter temperatures should be 40°F or colder for at least 12 weeks. If your winters don’t get that cold (zones 8-10), you’ll need to pre-chill the bulbs in a refrigerator and then plant them into the garden in late winter. 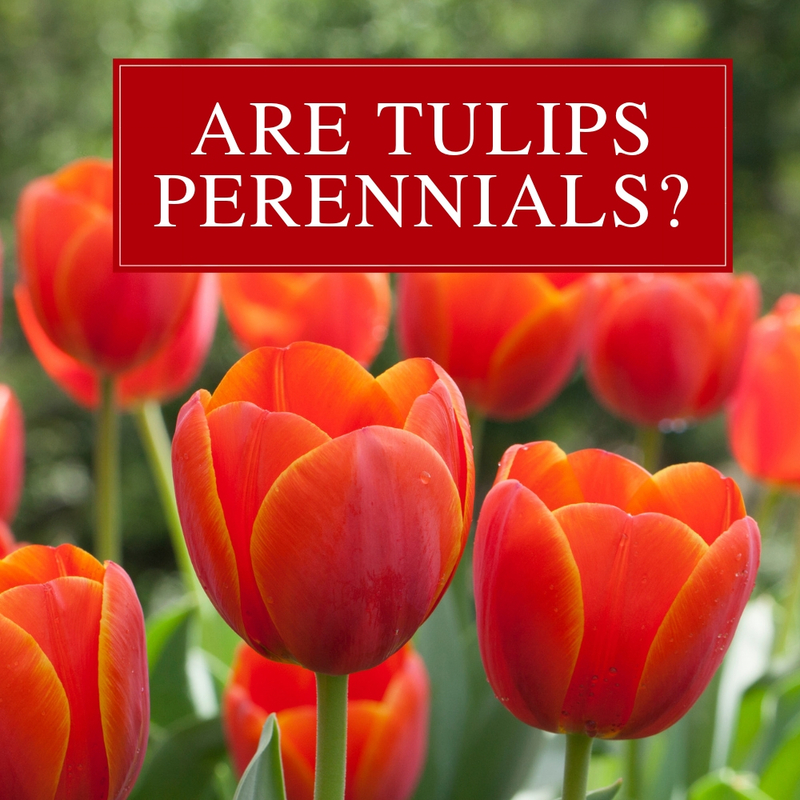 For this reason, in warmer parts of the country, most spring bulbs are not considered perennials. They can either be dug up each year and re-chilled or be treated as annuals. These bulbs are adaptable and unfussy. If you live in a cool climate and have suitable soil conditions, you can count on these bulbs to bloom every spring for at least 5 years. In most cases the bulbs will naturalize and multiply over time. These bulbs will usually bloom for several years before gradually declining. 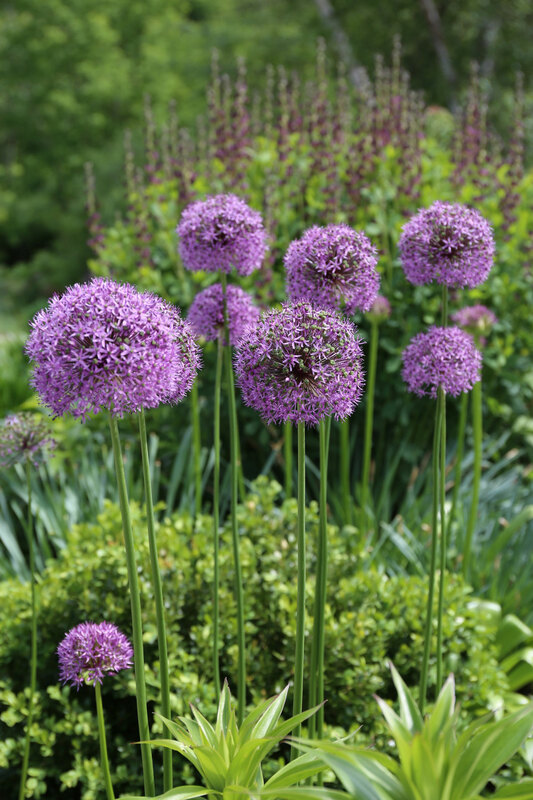 If growing conditions are ideal, some tulips (such as Darwin hybrids and emperors) and some alliums will bloom for 5 years or more. 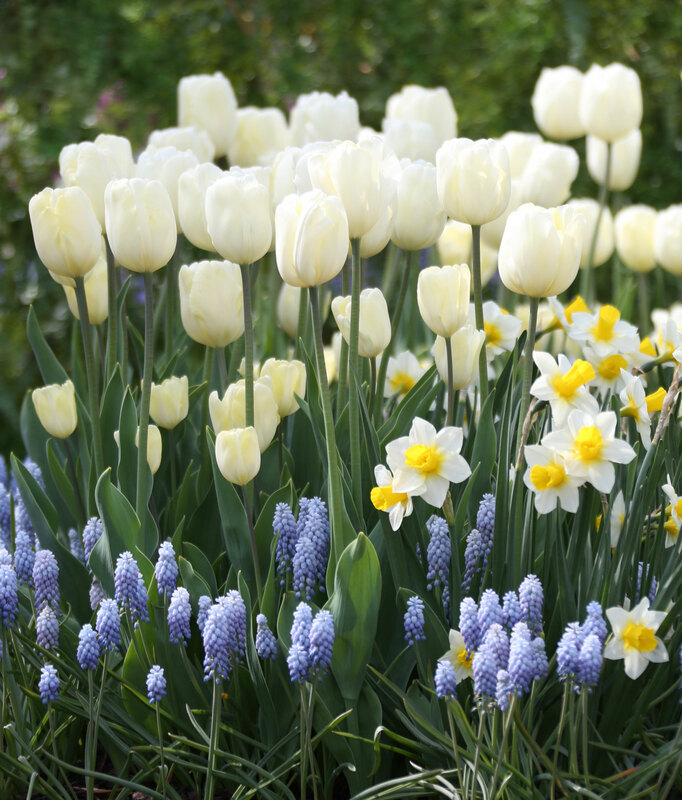 These bulbs always perform best the first spring after planting. 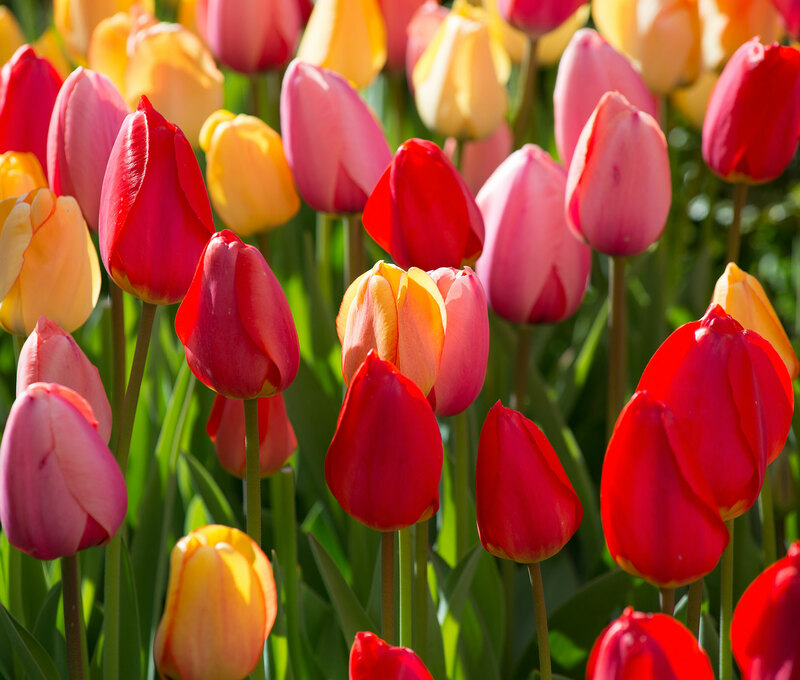 In most U.S. growing conditions, the bulbs usually don’t have enough energy to produce full size flowers for more than one spring. 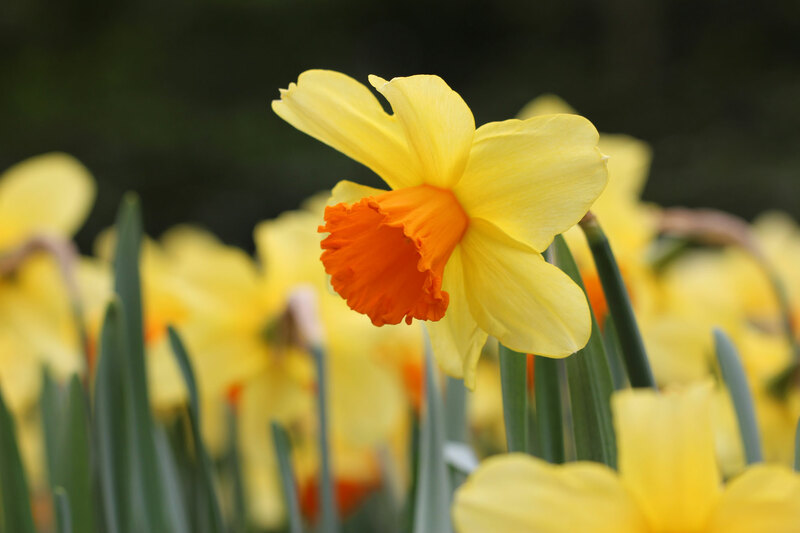 To learn more about spring-blooming bulbs, read: How to Plan a Spring Bulb Garden, Planning and Selecting Fall-Planted Bulbs, and How To Care for Spring Flower Bulbs After They Bloom. Brief, to the point and very informative. the type of article I like to read.